Diversity and inclusion minded companies improve the lives of Edmontonians with disabilities by offering temporary jobs in a supportive and flexible environment. Discover why hiring people with disabilities adds immediate value to your business. Research shows that companies with a strong commitment to hiring people with disabilities tend to outperform the competition in revenue growth. You can change the life of a person with a disability and the broader community when you help them contribute in a meaningful way. 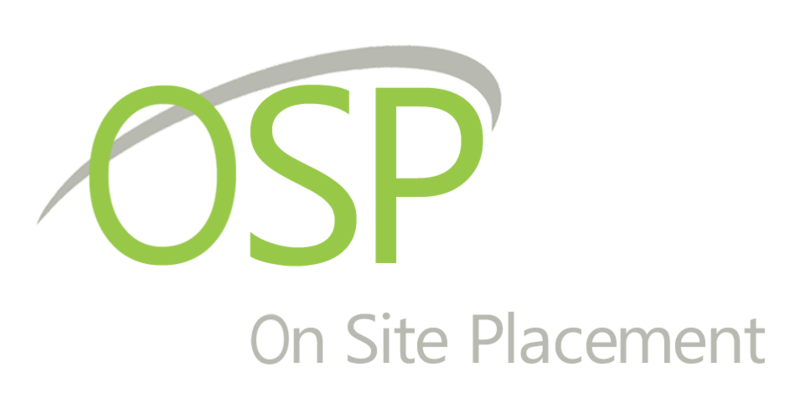 Partnering with OSP means you will save time and money recruiting, screening and training new employees. Inclusive hiring and support for people with disabilities help demonstrate to all employees that they are accepted for who they are. OSP trains potential employees in WHIMIS, First Aid, Food Safety, Forklift and more. Word spreads quickly when organizations support their communities. Inclusive hiring can enhance your public image. Do you have a position available within your company? Advertise with us today. OSP is here to help you hire the right people for your team. Contact us to find out more about hiring OSP clients for temporary job opportunities. Please contact Jeff Howlett at the On Site Placement office or complete the form.